So this year, 2016, is the Year of the Monkey and the next time it will be the Year of the Monkey will be 12 years from now, 2028. To celebrate Chinese New Year and the Year of the Monkey, please check out this adorable craft from Little Dear. 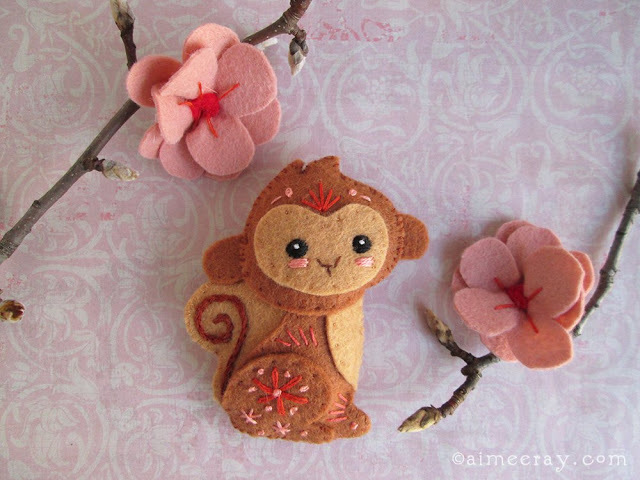 There is a sweet tutorial for this little felt monkey. 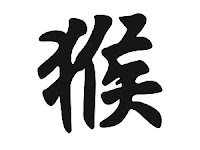 Check back to her site frequently as she has plans to make the other 11 Chinese zodiac symbols. Here is also a link to a crocheted flat sock monkey head. To be honest, the whole sock monkey has always frightened me a bit, so I plan on sticking to the cute, little felt creature created by Little Dear. Each Chinese New Year is symbolized by an animal. 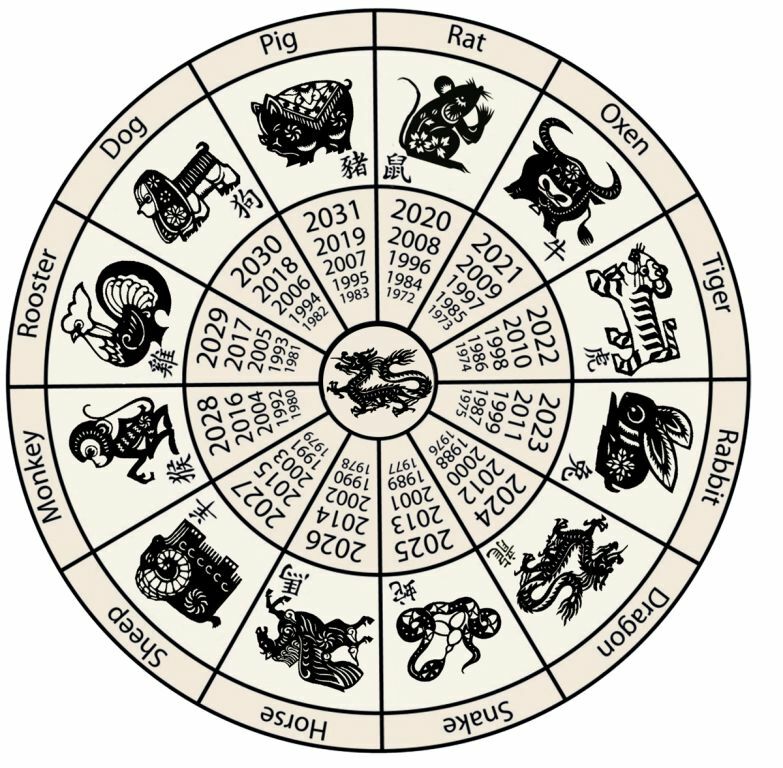 The Chinese zodiac is similar to the western zodiac in that their are 12 "houses," but one difference is that in the Chinese zodiac, each house has a year time line rather than the western space of one month. 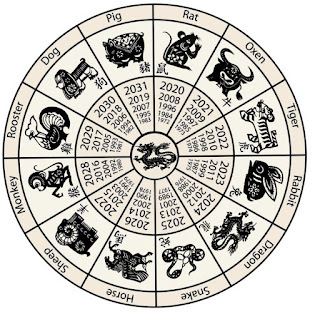 Each one year cycle is represented by an animal starting with the Year of the Rat and cycles continuously through the 12 signs: Oxen, Tiger, Rabbit, Dragon, Snake, Horse, Sheep, Monkey, Rooster, Dog, and Pig before starting over again. These animal signs are calculated in accordance with the Chinese calendar, which is lunisolar and is based on astronomical observances of the sun’s longitude and the Moon’s phases. The calendar predates the Gregorian calendar, which is used by most countries today. For more traditions and history, go here.